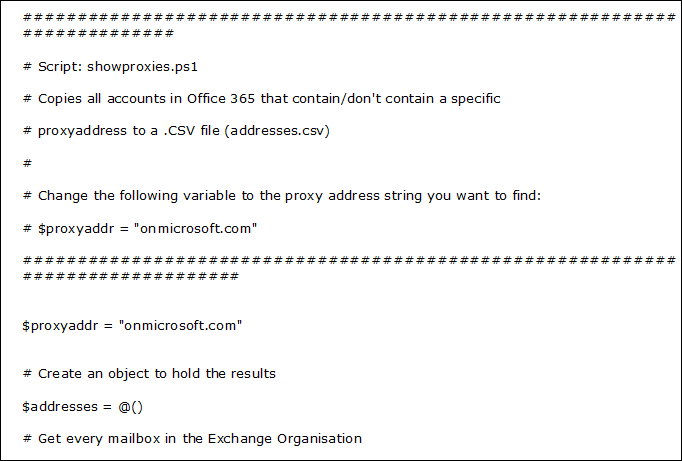 Undoubtedly, there are several types of email services on Cloud but one of them, is Office 365 developed by Microsoft. In the era of cloud computing, web-based applications are most important in an IT field. At certain times, users may face many challenges while merging two Office 365 tenants together. Therefore, in the upcoming section, we are going to discuss a step-by-step procedure to combine two Office 365 tenants in an absolute manner. Users can combine two Office 365 tenants with the help of these two methods. One is manual and the other one is commercial solution. 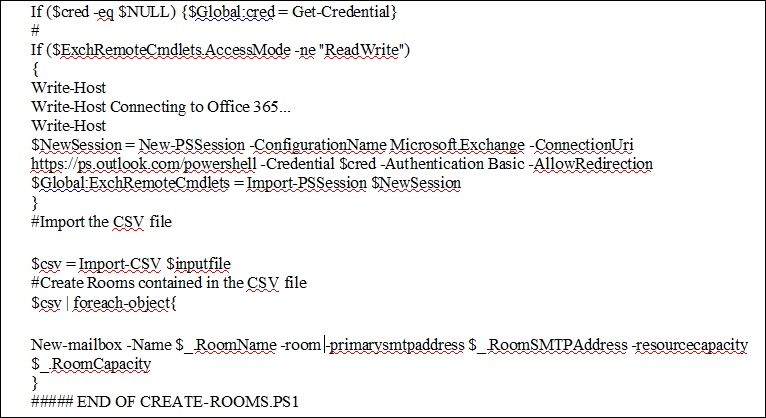 Let us proceed with manual approach to merge two Office 365 accounts. There is a need to increase licenses in the targeted tenant of Office 365. 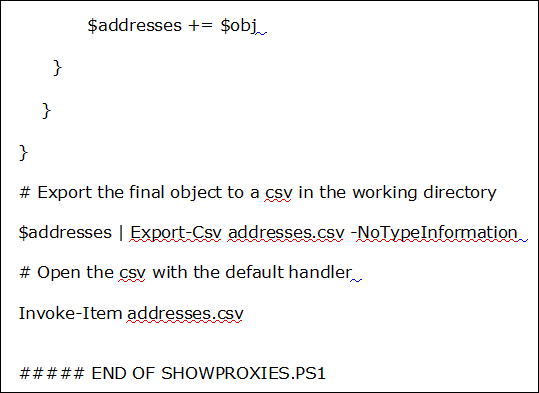 This is necessary so that the mailbox of source tenant to be consolidated into targeted tenant. Create an Administrator account in both target and source tenants. It is very useful in the process of merging two Office 365 tenants. Make a plan of interaction and start the merging process of two domains and the modifications in service. 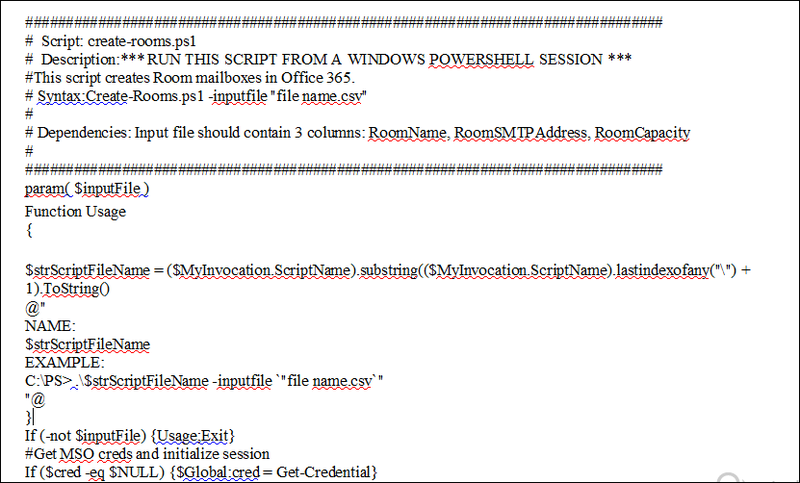 Once the consolidation process is done, the nickname cache must be cleared on MS Outlook application. Inform user about the entire process to connect to Outlook Web App (OWA) with the help of fresh login details in case of any issue after merging process. Note: The domain still needs to use in another domain, therefore the verification will fail. After all these steps, a user allows the DNS record time to circulate. This whole process can take approximately 72 hours. Users have to generate the master list of user mailboxes that are required to combine. 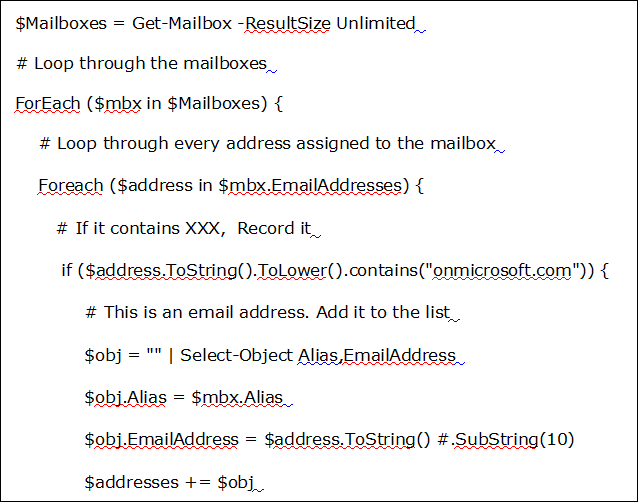 After this step, you can create the mailbox mapping. Target tenant preparation involves the verification of source tenant in target tenant. End user needs patient at least 1 hour after the removal of domain from the existing domain. Place the password on domain mailbox, which is targeted when users are not accessing AD FS or password synchronization feature. By default, set the email id on the source mailbox of initial domain once again and reset the all email addresses on Resources, Rooms, and Distribution Lists to initial domain in source tenant. Users have to follow each command very carefully. As even a wrong step may lead to removal of crucial data. This manual process is very complex and lengthy. Users should be aware of technical things and should devote as much time to task completion. To overcome all such limitations of manual method thus, users can opt for a reliable third-party tool such as Microsoft Office 365 to Office 365 Migrator. It is one of the best application that helps to combine two Office 365 tenants without any hassle. With the help of this tool, users can keep all duplicate emails away. This application supports all the Windows Operating system and also keep all data intact. Office 365 is the best cloud-based suite that comes up with so many advanced features. At certain times, some users or organizations want to combine two Office 365 Tenants. For this, they start searching for a trustworthy solution, as the data security is so important. Therefore, in this blog, we have discussed manual and automated solutions for merging two tenants of Office 365 suite. Users can follow any of the approach as per their need.